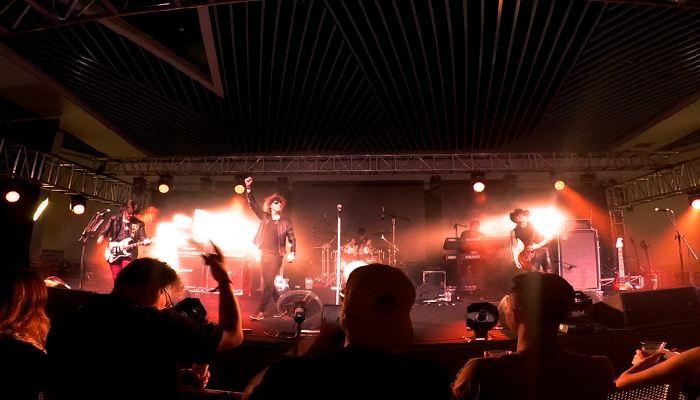 PouchNATION brought back the ninth edition of Beerfest Asia and offered a whole new experience for the fans. 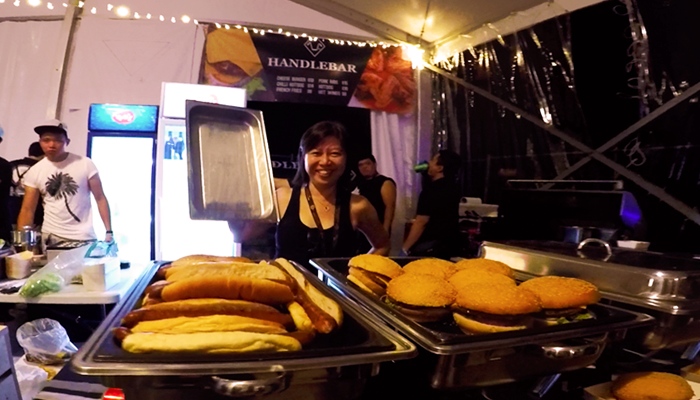 Crafted with an exciting line up of good dines, exotic craft beers, and wide array of activities, Beerfest Asia 2017 offered more than just a beer, but also a lot of fun. 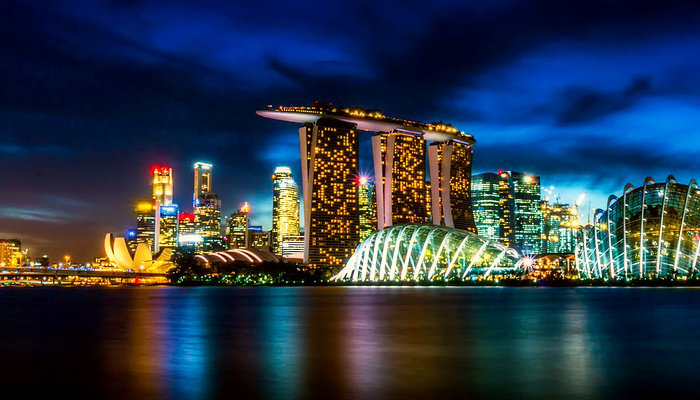 Held at Marina Bay Cruise Centre, the fans could not seem to easily move on from the festival vibes. the top-notch venue design that we could not ask for more! 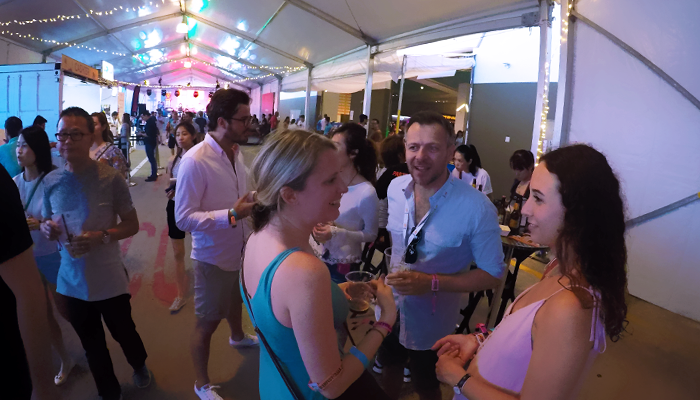 There were up to 500 different brews of commercial, and craft beers and ciders from around the world. 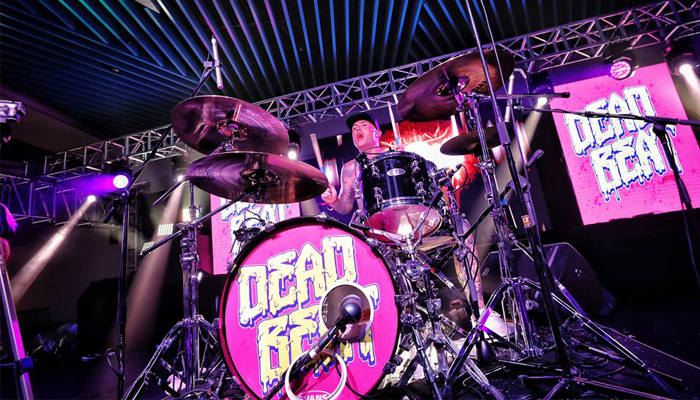 by 30 local bands that presented the classic tune to the first appearance of DJ Dead Beats in Asia. 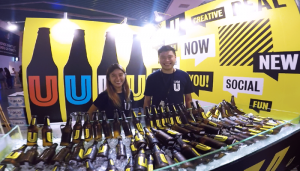 Whatever you fancy, Beerfest Asia 2017 had to offer! by giving a very good time for its fans.